Description: The preset gradient blue business card template here will bring much motivation to your team. It can be revised to your own branding and preferences. 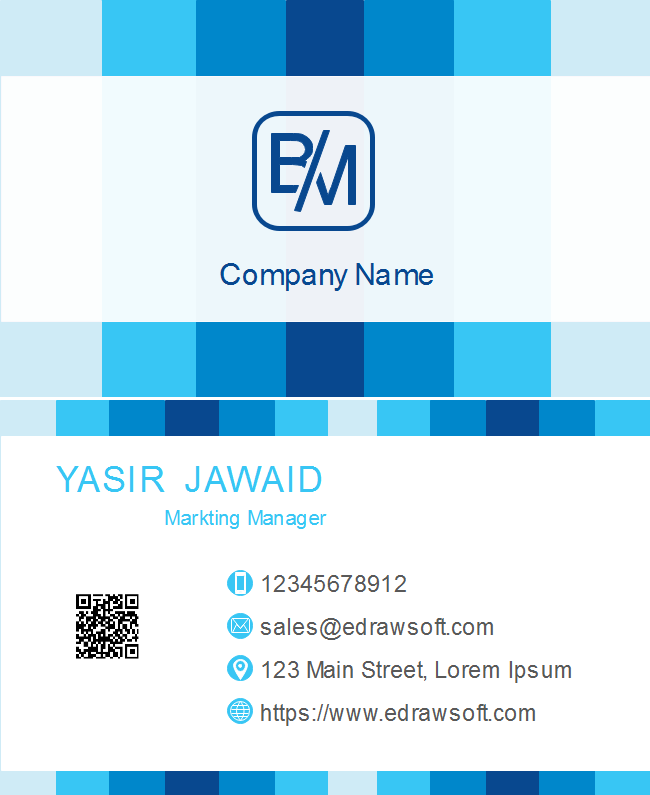 Explore more business card design features in the free download version.